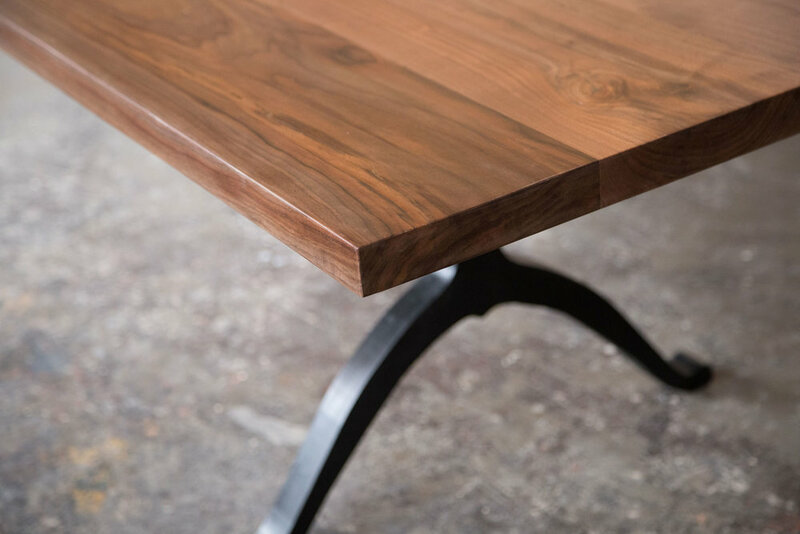 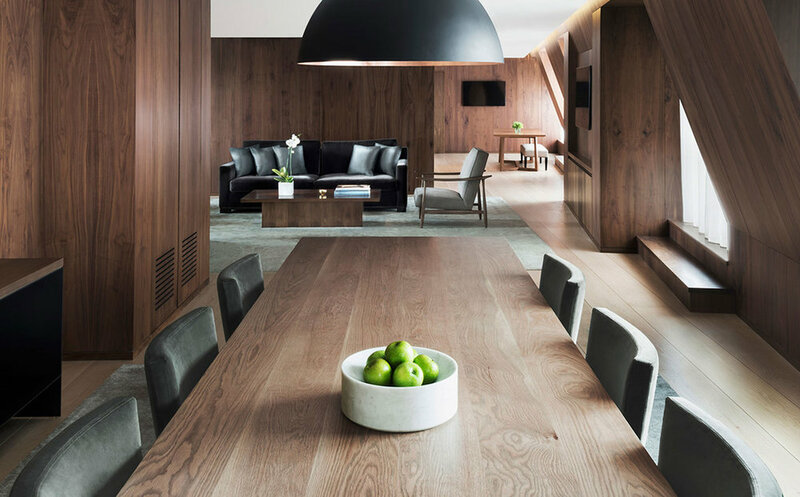 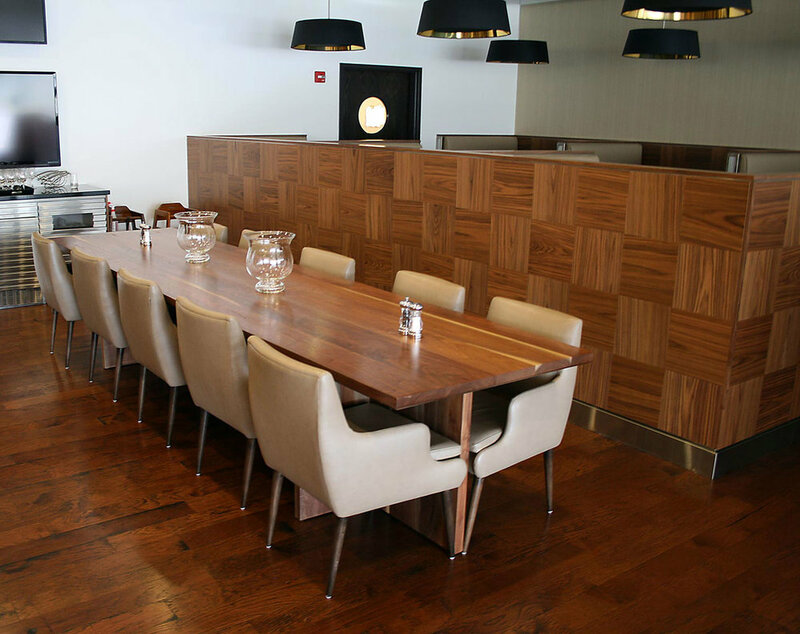 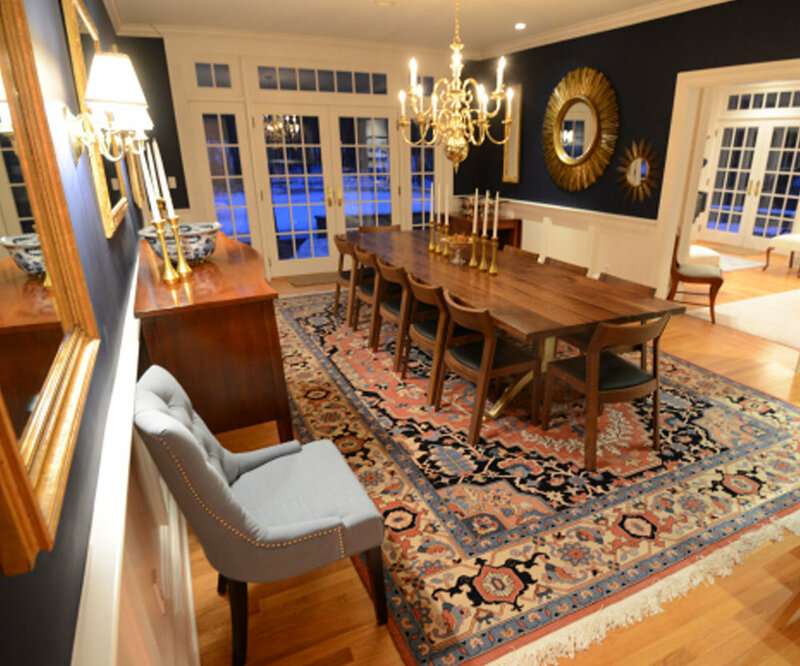 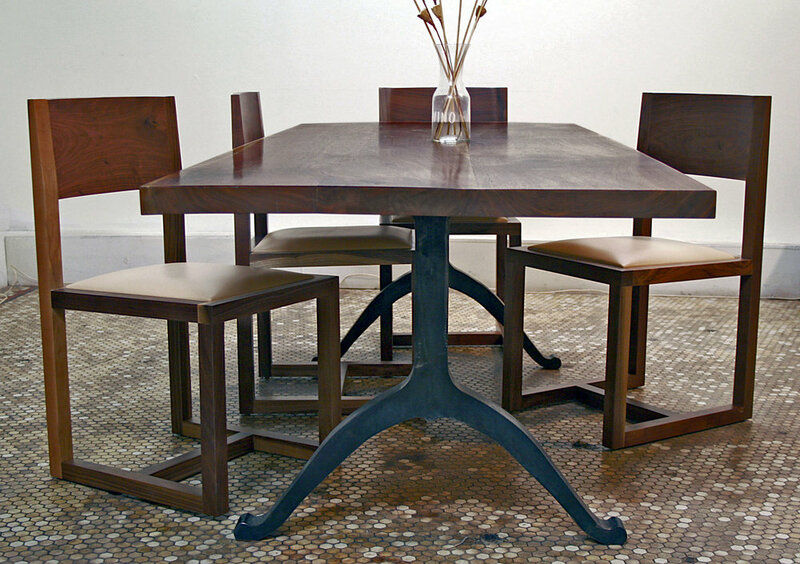 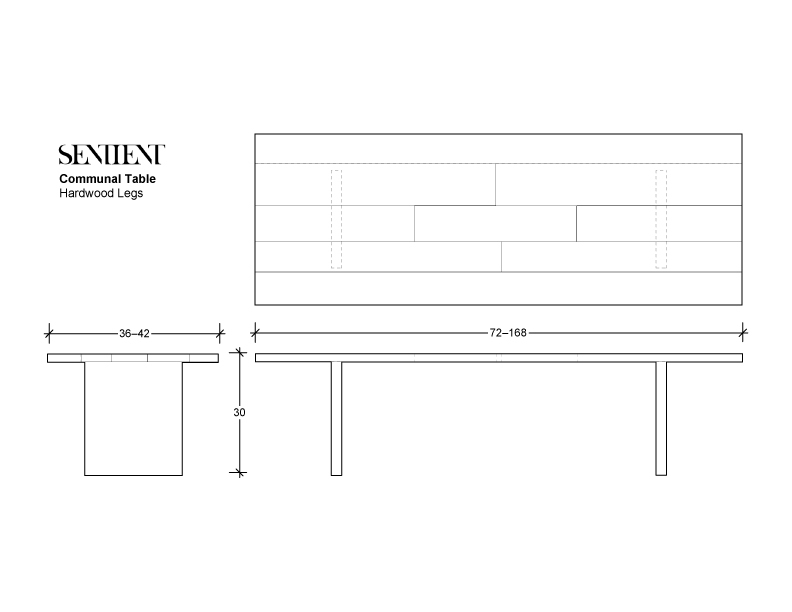 Whether for a converted farmhouse in Connecticut or a boutique hotel in London or Miami, we've made some truly beautiful, sturdy and timeless communal tables for residences as well as the hospitality industry. 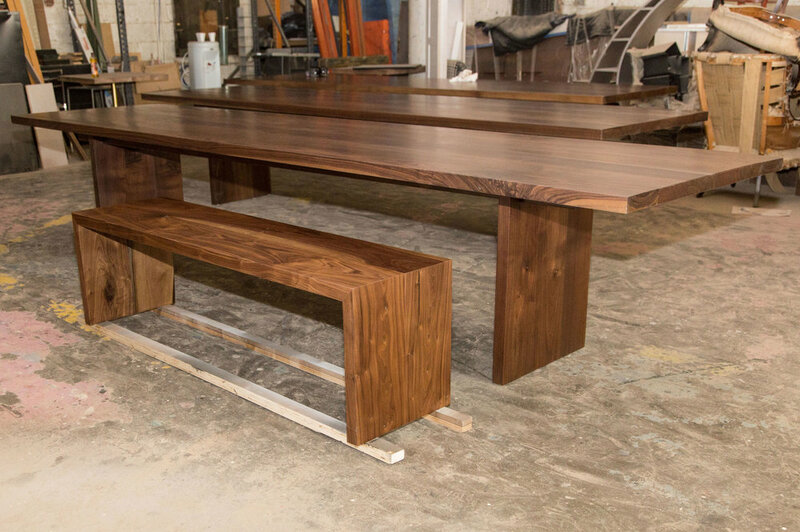 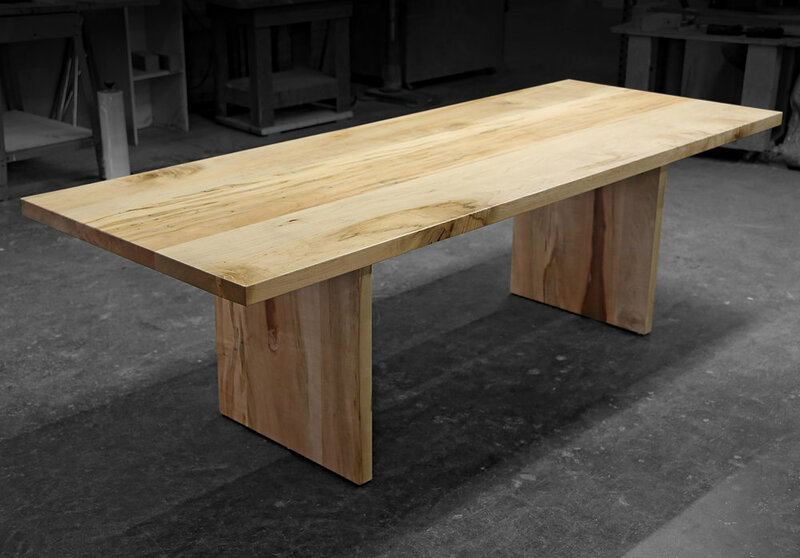 Because each piece is made in Brooklyn to order, we can make them any size and out of several different hardwood options. 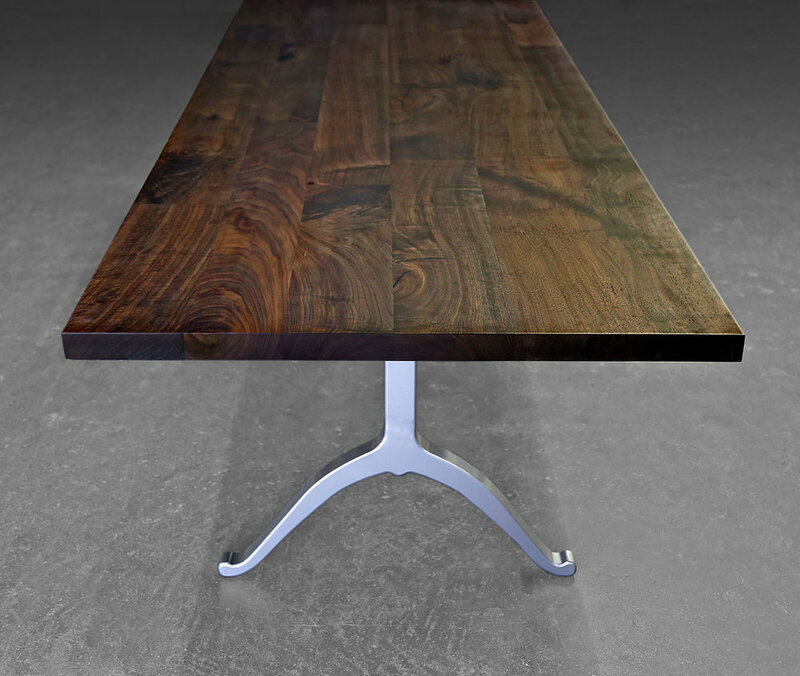 Shown in Ambrosia Maple and Black Walnut with base made from matching hardwoods.